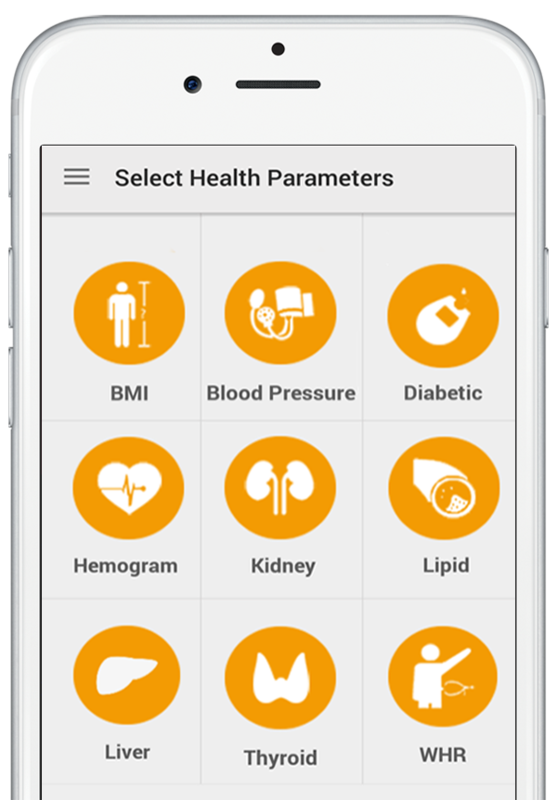 Keep a track of your BMI, Blood Pressure, Cholesterol, Blood Sugar, Thyroid, Hemogram, and other health parameters in easy-to-use dashboard. Preserve your Health record and make it available for you 24/7 anywhere. Just click a picture and upload. No Filter Needed. You can also share your data with any trusted recipient. Take HRA anywhere, anytime to know about your health risks. 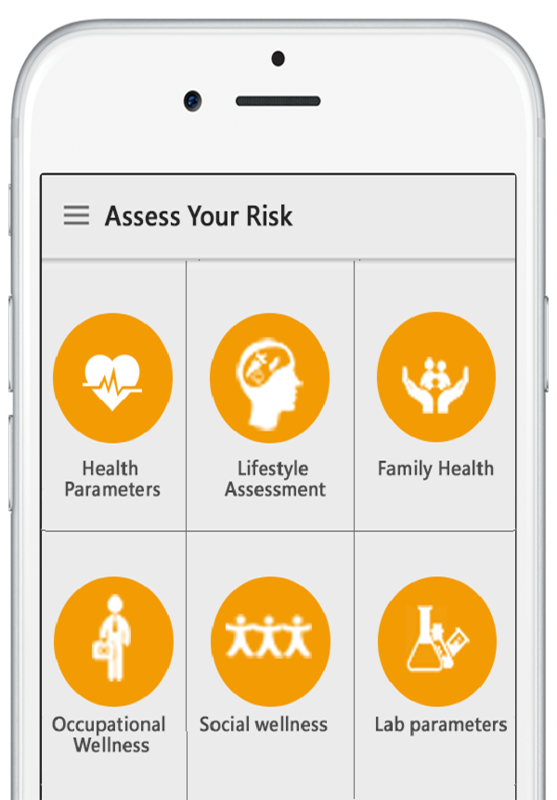 Allizhealth’s Health Risk Assessment (HRA) tool is one of the most advanced tools in the industry. Control your medical expenses. 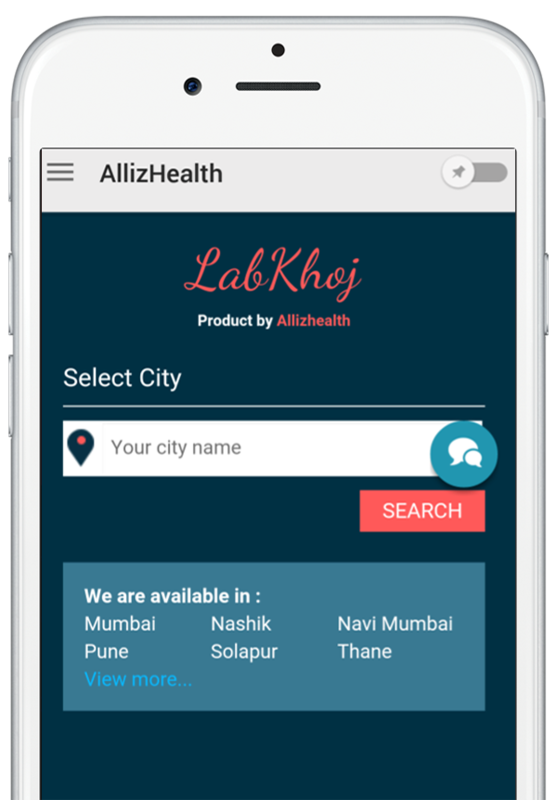 Search, Compare & book Health Test Packages at discounted price from thousands of labs across India. Never miss out on a medication. 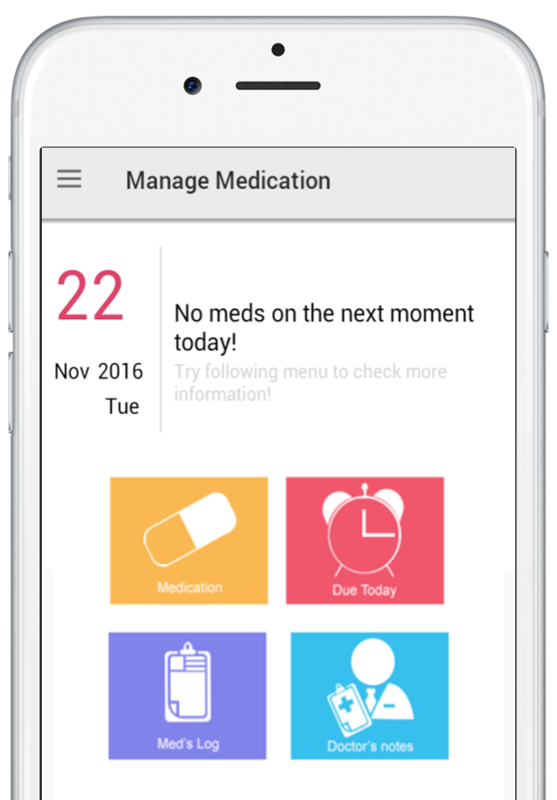 Easy-to-use App to keep track of your Medicines, set dosage reminders, Track remaining doses, Add reminders and note. In this world filled with Apps, we have an App for everything. Whether it’s calling for a taxi, paying your electricity bill or even to find a soulmate, there is an App for all your needs. However, one of the most important aspects of human life – Health is often ignored. This is where AllizHealth’s Health Tracker App comes in. 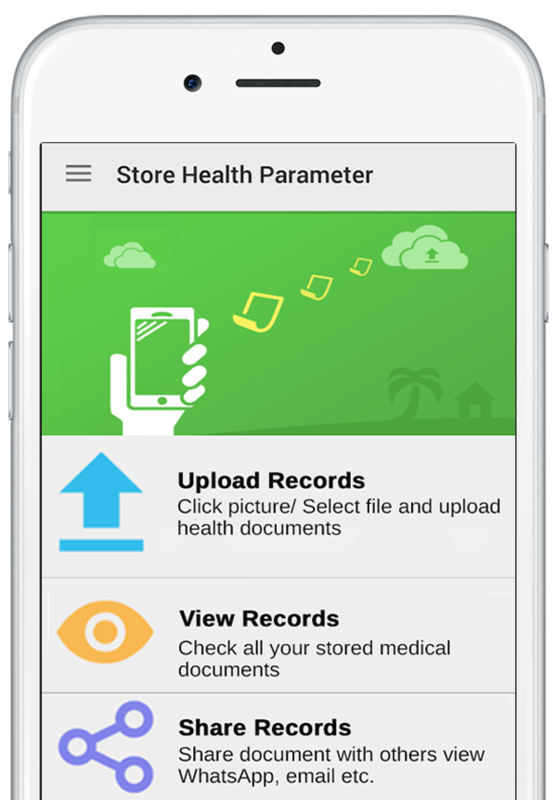 It’s a comprehensive Health Tracker App which allows you to Store your Health Documents, Track Health Parameters, Assess your Health Risks, Book Health Packages, & track your Meds.